Visit our sister company, R&D Interconnect Solutions®, for elastomer interconnects including sockets, board to board interfaces and other high performance solutions. At R&D Altanova, we specialize in advanced test interface solutions for both wafer sort and final test applications. 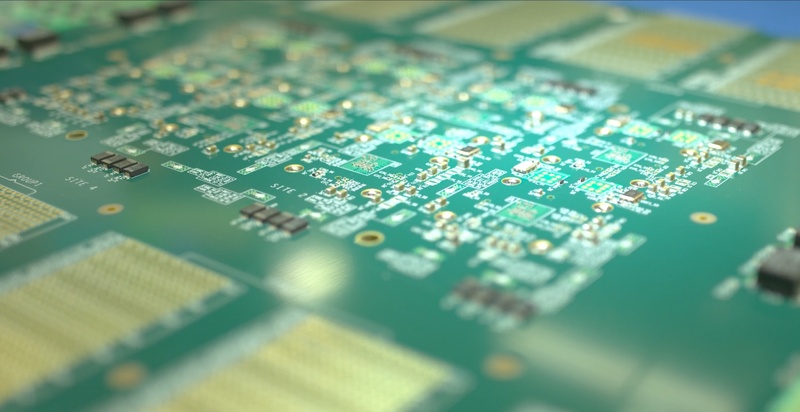 Our solutions include advanced in-house design and simulation (SI/PI), advanced fabrication capabilities (probe cards, load board PCB’s, and MLO substrates) as well as full component and mechanical assembly. R&D Altanova is the leading provider of full turn-key test interface solutions to many of the world’s largest integrated device manufacturers, fabless semiconductor companies and semiconductor foundries. Advanced technology solutions for the ATE industry include fine pitch load board fabrication down to 0.2mm, probe card fabrication with coplanarity specifications as low as 12 μm, burn-in boards, as well as embedded component solutions for printed circuit boards and daughter-cards. R&D Altanova uses a host of proprietary technologies and processes to enable its customers to test the world’s finest wafer nodes and most complex final packaged integrated circuits. In addition, our global infrastructure and advanced fabrication facilities ensure that we can deliver these solutions with industry leading cycle times. A family-owned and operated business for more than fifty years, R&D Circuits acquired Altanova in the fall of 2013 and changed its name to R&D Altanova. Headquartered in the United States, R&D Altanova has offices and support teams around the world, including California, New Jersey, Pennsylvania, Costa Rica, Southeast Asia, Shanghai, and Taiwan. In March 2015, Riverside Partners (www.riversidepartners.com), a middle-market private equity firm, completed an equity investment in R&D Altanova. This partnership will enable the company to execute on its plans to continue to build the best in class global infrastructure and maintain its continued focus on innovation in the ATE marketplace. The company has grown substantially because it provides enabling solutions to the semiconductor test market and continues to offer proprietary technologies, reliable products, short lead-times, and full turn-key services. Enable our customers to achieve world class time to market by providing advanced interconnect solutions with industry leading cycle times. R&D Altanova is committed to having the highest regard for customer gratification by producing high-quality products and services on-time.